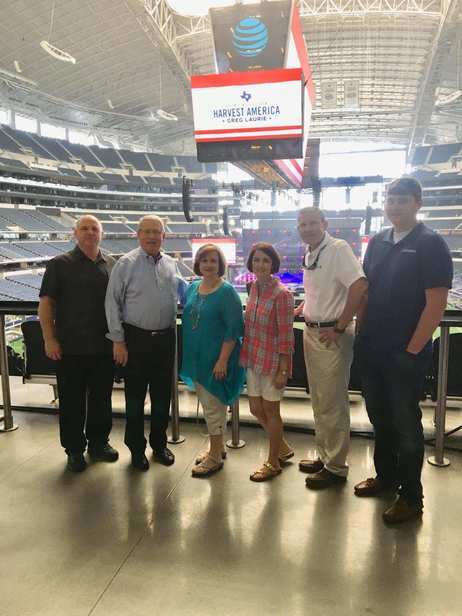 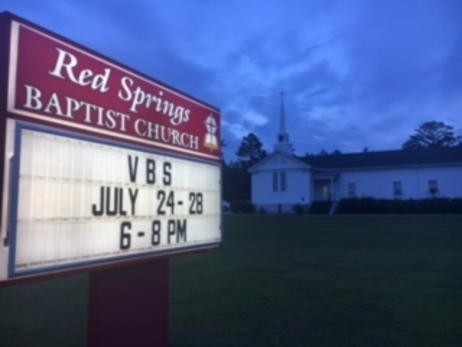 With the addition of Mrs. Becky Marcereau as our Association VBS Coordinator, we have taken a giant step forward in maximizing our outreach to children all over our county through Vacation Bible School. 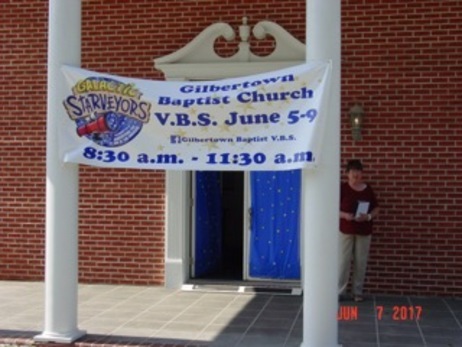 Our desire is for every single church to have a VBS, even if it's just a one-day event to reach the children in their community. 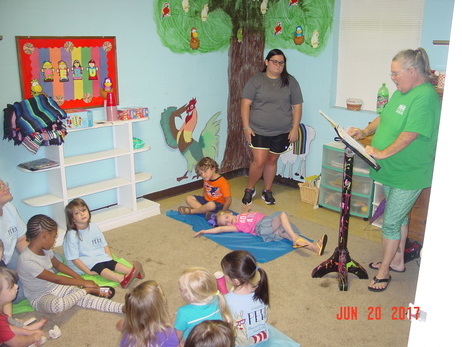 We want EVERY child to have the opportunity to learn about Jesus and to be presented with an opportunity to receive Him into their heart as Lord and Savior. 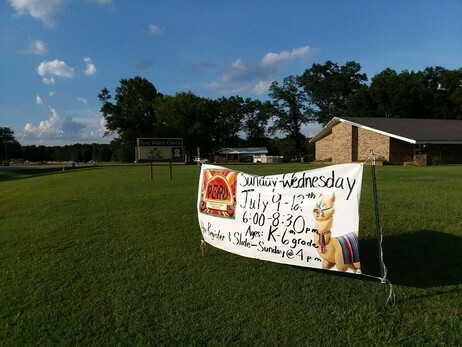 Get to know Mrs. Becky. 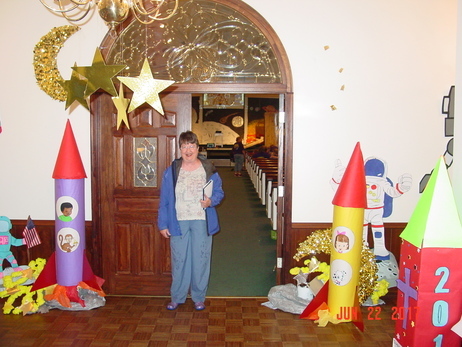 She loves VBS and children and is a ready and willing to come alongside your church to help you with you VBS needs. 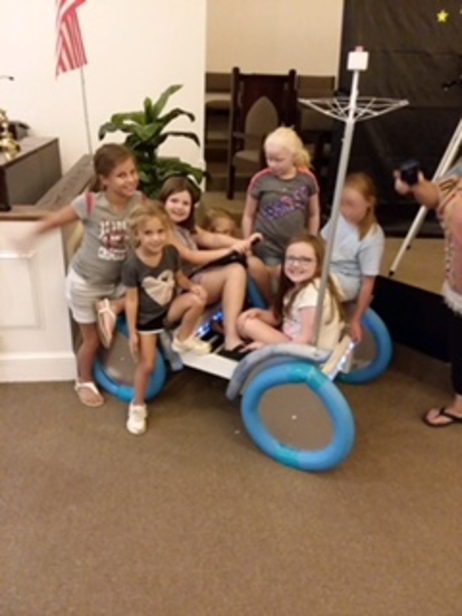 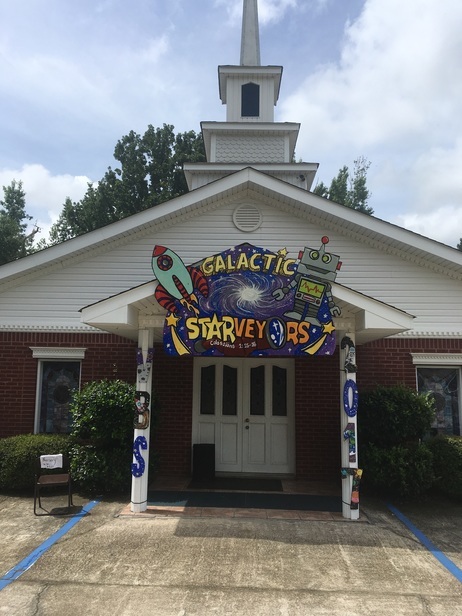 Here are a few of the churches that have had VBS this year, and we are looking forward to sharing many more pictures with you in the near future. 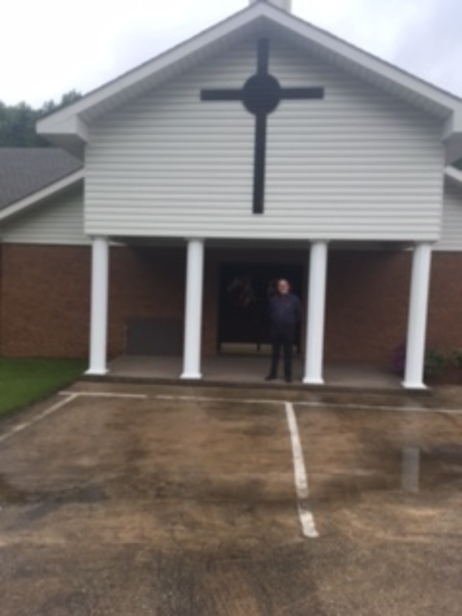 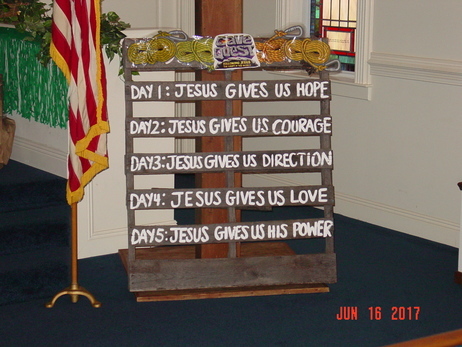 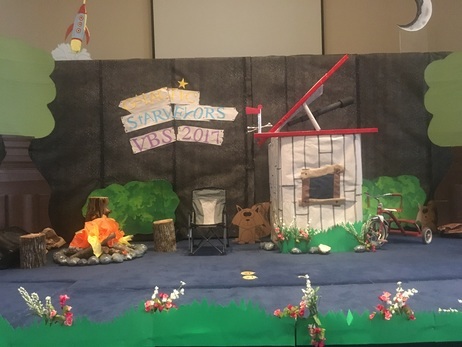 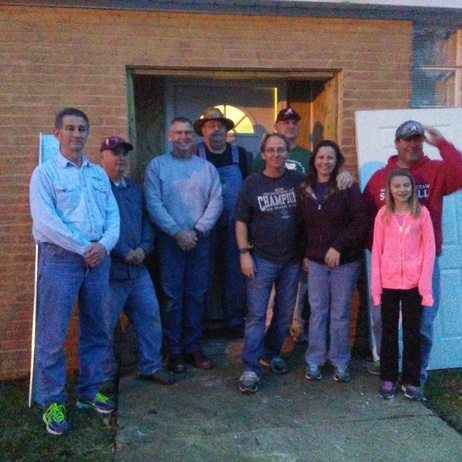 May God bless the churches of Choctaw Baptist Association as we win boys and girls to Jesus through VBS!